Home / ban smoking / health / lifestyle / smoking / Smoking Should be Banned or Not? Smoking Should be Banned or Not? 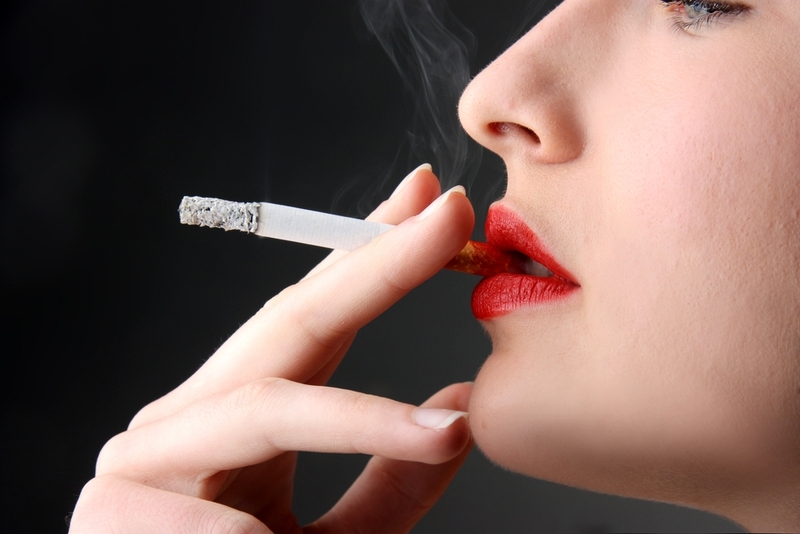 Smoking has socially been viewed as one of the most drastic causes to health issues . Banning tobacco would be an effective method to address this issue. However, various people can voice their varied opinion on imposing the rules. The major argument in favor of smoking inhibition is health and environmental issues. Smoking is also the main reason for air pollution as after inhaling, the smoker exhale out the harsh gasses into atmosphere. 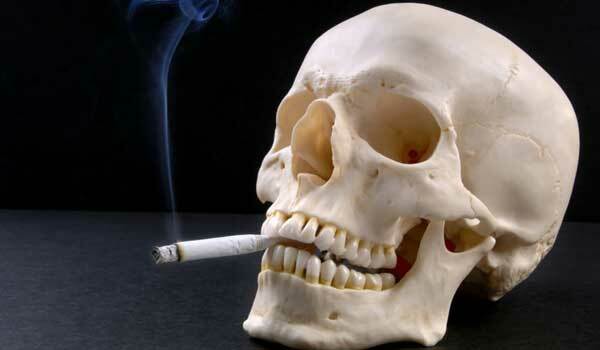 Revelation to second hand smoke is dangerous for both non-smokers and smokers. It can cause 3000 lung cancer per year. Nonsmokers visible to ETS have a 20.0% improved risk of heart disease. If smoking gets disallowed or banned, huge funds on curing diseases related to it would be better spent on other medical departments. Similarly air pollution would be minimized to some extent. Mental health disorder is also associated with tobacco especially among adults. Adult smoker is also associated with depressive disorder. Suicidal cases also increases with tobacco intake. Depression and smoking are bidirectional. Non-smokers also argue in favor of this government policy especially at public places and work places. Smokers frequently find taking breaks for smoking during working hours and thus influence efficiency of their consistency required for particular work gets upset. Those who argue against banning smoking consider it totally worthless and against the interests of both the smokers and people involved in the business related to it. People who run tobacco business or cafes can take rebellious reaction for this law against government. The matter of fact is that their business can end up with closure this way. Moreover, this industry contributes in GDP of the country by giving billions in direct and indirect taxes and thus moves the economical state of the country. Complete ban on smoking can hurt the interests of many including the government so these tedious issues should be dealt by adopting some alternatives. Instead of total ban of smoking a case in point, imposition of this law should be only at workplaces, hospitals and academic institutions because these are most likely areas to be affected. In addition awareness about such injurious habit should be delivered through state campaigns and an effective policy should be there to discourage smoking at all levels. In conclusion direct enforcement of laws against smoking should be avoided. Long term planning is required to address with the destructive habit. Do comment about what you think of smoking and it should be fully banned or not. Cheers.